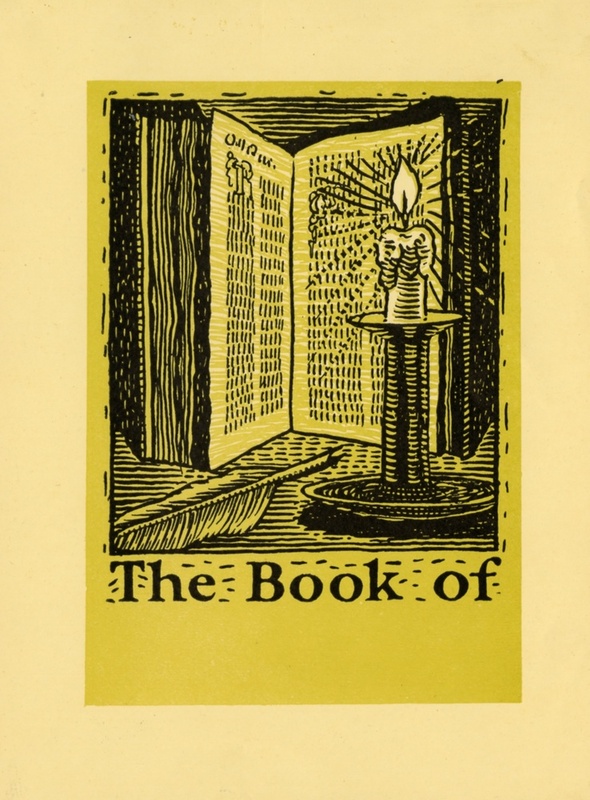 Pictorial-style bookplate template featuring an image of an open book and lit candle. Text reads "The Book Of" with name space. 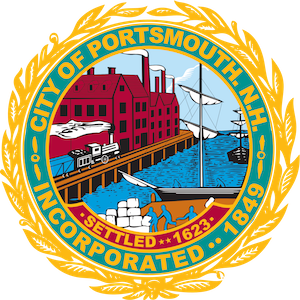 ~ Unknown, “"The Book Of" Bookplate Template,” Portsmouth Public Library's Online Archives, accessed April 23, 2019, http://portsmouthexhibits.org/items/show/1541.